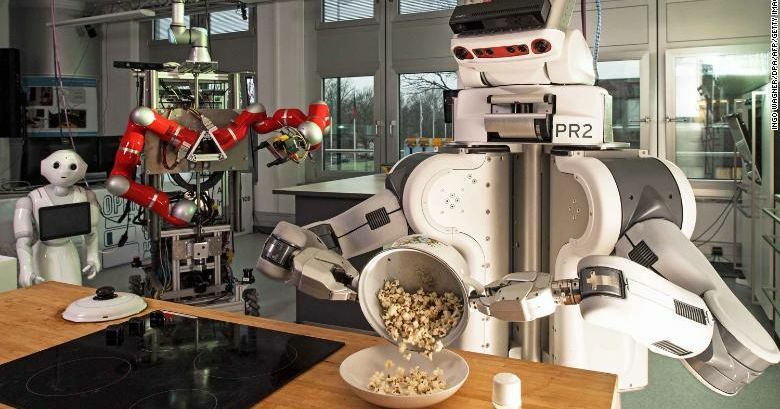 Home News Is The European Commission Doing Enough For Artificial Intelligence ? 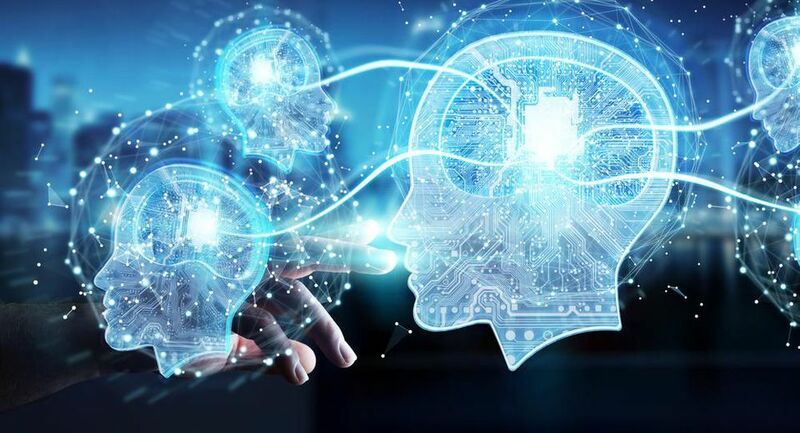 In a move to become more competitive on the global stage, the European Commission announced on Monday the dedication of funds to develop artificial intelligence systems. Previous articleVOX: A quarter of Europeans want AI to replace politicians. That’s a terrible idea.